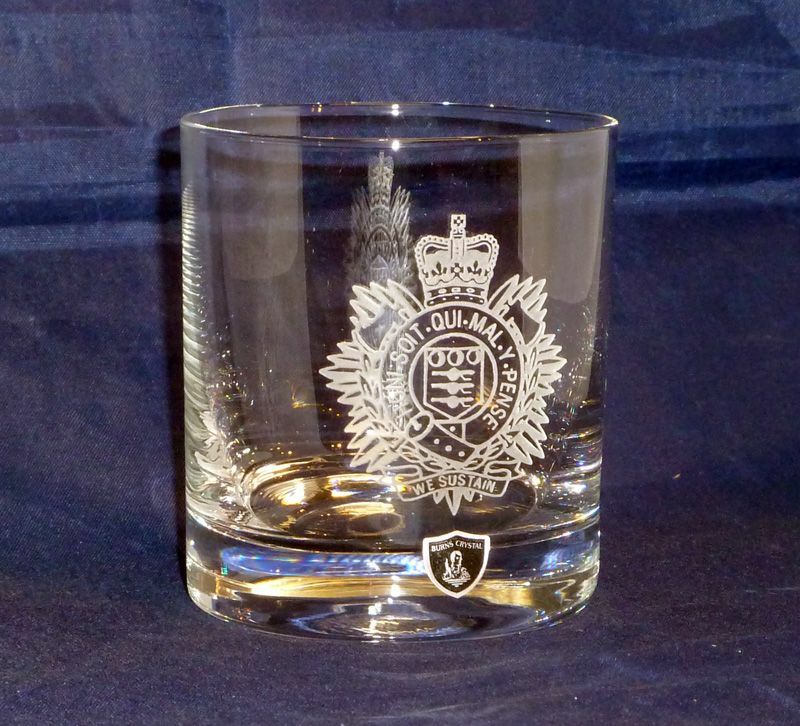 The Gordon Highlanders - single round Whisky glass engraved with the Gordon Highlanders cap badge. 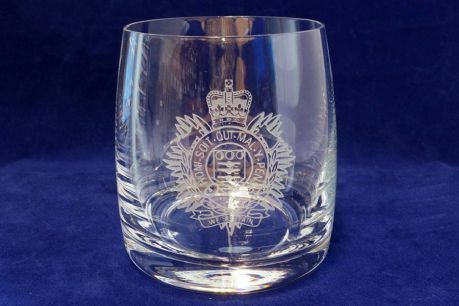 A wonderful 10oz single whisky drinkers glass with the cap badge of the Royal Logistic Corps engraved on it. 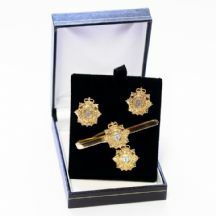 Presented in a carton box. 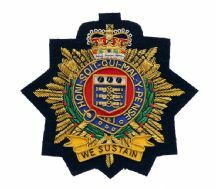 WE DO NOT SHIP GLASS OVERSEAS - Any orders will be cancelled and refunded.